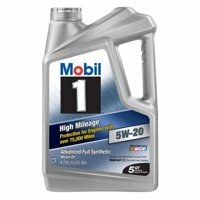 Product TitleMobil 1 20W-50 Full Synthetic Motorcycle Oil, 1 qt. Product TitleMobil 1 10W-40 Full Synthetic Motorcycle Oil, 1 qt. 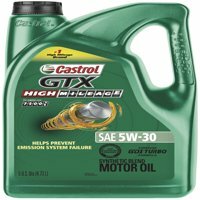 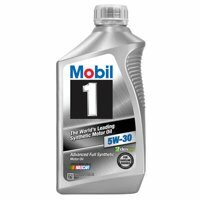 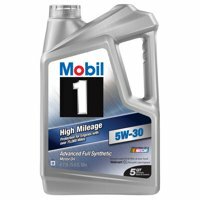 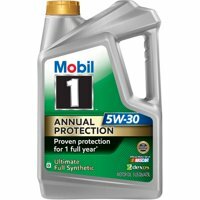 Product TitleMobil 1 5W-30 Full Synthetic Motor Oil, 1 qt. 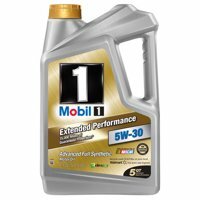 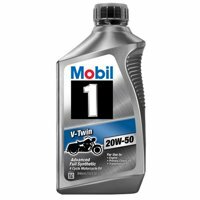 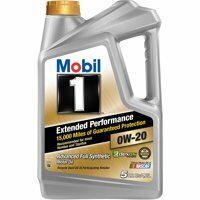 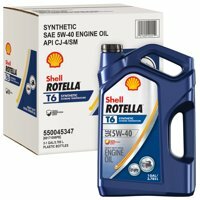 Product TitleMobil 1 0W-40 Full Synthetic Motor Oil, 1 qt. 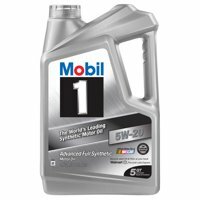 Product TitleMobil 1 5W-20 Full Synthetic Motor Oil, 1 qt.